I wont knock Nvidia for some brand new tech being not perfect. There's a lot to hate about Nvidia but new tech is not one of them. Push the envelope Nvidia, never stop. Please lower your prices............ we all can't afford 1k GPUs. Added a teaser for our data. 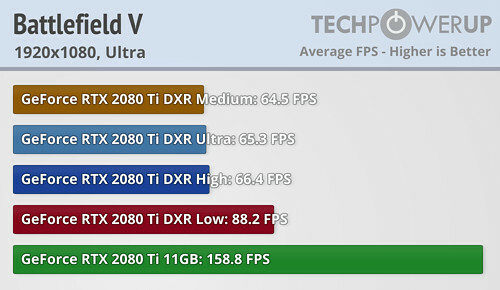 We're writing a new review-article on RTX performance impact. Nightmare. I love to say it... I told you so! nGreedia... The way you're meant to be played! Fools. 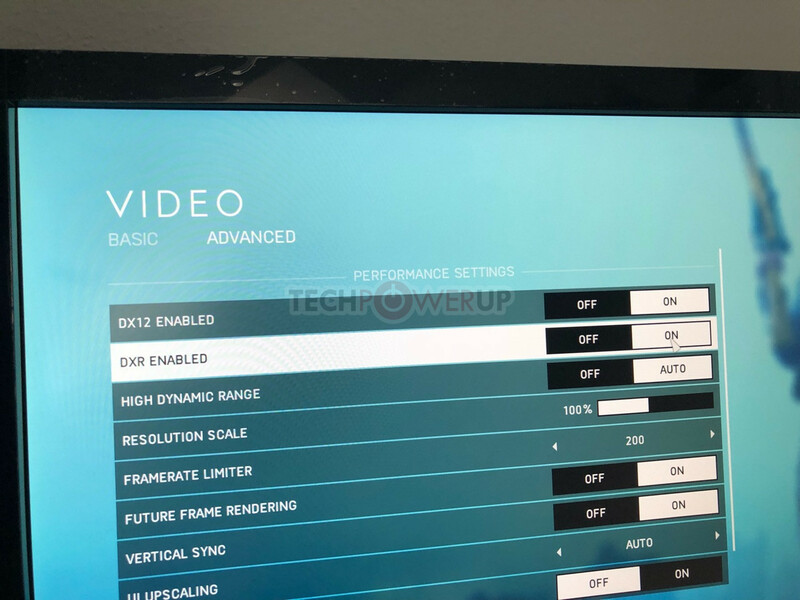 Hope you 2080Ti owners enjoy the 1080p 30 to 60FPS gaming on your shiny 4K 144Hz monitors! And what about the experts here saying what value for money the 2070 is? Yeah, real value, right there! Can't wait to hear how wrong I am! nGreedia will be sending the software update out to the green NPC army right about now, so that should make this fun. No one is denying RTX is bad but what does AMD have? A 2080ti owner switches off this RTX crap and suddenly it’s back up to 144fps+ @ 1440p or 60-100fps @ 4K on ultra. AMD can’t get anywhere near that right now, which is where the real problem lies. Because if AMD could match that performance then nGreedia would have to lower their prices to something more reasonable. How do I enable RTX as I have the latest Nvidia Drivers, Windows Update, and Battlefield V Update. Running 2 2080s in with NVLINK. I Have restarted several times and do not see the options like your screenshots. Just look at these butthurt AMD fanboys. I thought TechPowerUp community was better than this, guess I was wrong. The current hardware is just way too slow for RTRT + we obviously have some terrible implementation here. Ray Tracing is not gonna be a game changer anytime soon. Try disabling SLI. I have a feeling RTX is not working with SLI. Specially since DX12 never worked with SLI in this game, and is a requirement for RTX. I have disabled it and still no DXR is BFV options. Im sure Im missing something somewhere. the most failure in recent years LUL! Lol dude you sound like Ralph Wiggum. The negativity surrounding RTX is unbelievable. Technologically, this is probably the biggest step up we’ve had in the history of the GeForce cards. When the Voodoo was released was there widespread support for Glide? No. When the GeForce 256 was released was there widespread support for hardware T&L? No. When the GeForce 3 came out was there widespread support for programmable shaders? No. Why do you expect any different from this? So far we do not have any games using an engine built from the ground up for ray tracing support. Ray tracing has been patched onto rasterization engines which were never designed for ray tracing. Software needs to catch up to the hardware. Look at any launch title on console and compare the graphics to something a few years down the line. The hardware didn’t change, but the software caught up. A friend of mine gave me a brilliant analogy last night. When a baby takes its first steps do the parents say “oh that’s crap, he’s so slow and unstable” or are the blown away that their little one is making such good progress? The same will be true of ray tracing. For the first time we are looking at image generation in game differently and progress can only go one way. Wait until we have engines written with ray tracing in mind from the get go. If you wanted all-wheel ABS in 1978, Mercedes offered it for around $ 32,000 BACK THEN. That was your only option. Now it’s found on almost every entry level car regardless of price. Give ray tracing a bit of time to mature. There will never be a “right time” for the initial release as without the initial release there will be no further progress. Appreciate the technology for what it is and the revolutionary (as opposed to evolutionary) change it can bring. So what if the RTX 2080 Ti gets 400 FPS instead of 180 FPS using traditional render methods? Both are beyond the level of perception of the human eye so it becomes an arbitrary figure. 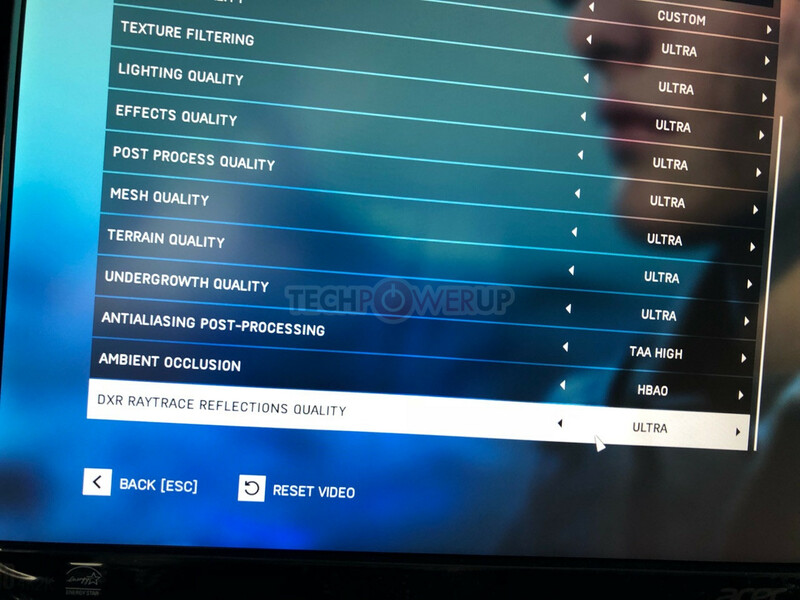 What we need is a way to drastically increase image quality without the performance hit we would have had prior to the RTX cards, which is now a reality. Don’t base the small increase in quality on a badly patched rasterization engine. We now have the computational power that until not very long ago required a render farm packaged into a single GPU with a price tag that high end enthusiasts can afford. Show me one other graphics card that offers that? Are you running BF5 with DX12? 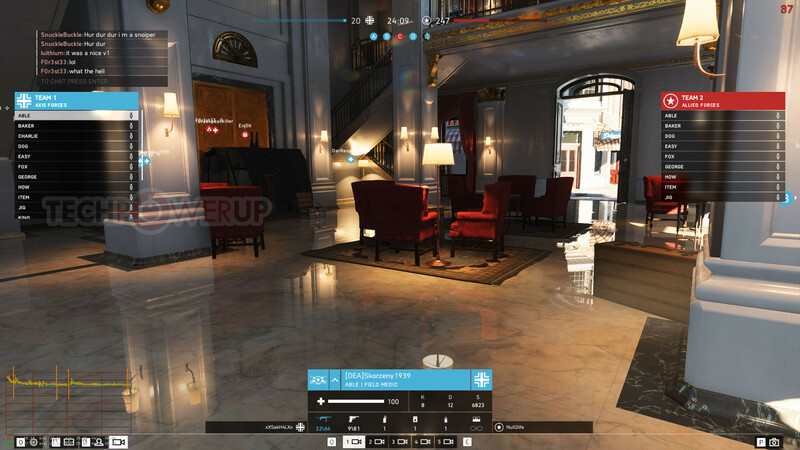 Based on the test reluts for 1080P Ultra in BF5, RTX reduces the FPS to the 40% of the non-RTX performance. We are talking about a 60% reduction there. And until it gets stable and playable we will probably need many patches of the game and updates of the nVidia drivers. Rather than hijacking this topic? would it not be better to create your own to get specific support? I would verify the game files just to be sure. This is related to RTX is it not? Oj101, post: 3941666, member: 102321"]The negativity surrounding RTX is unbelievable. Technologically, this is probably the biggest step up we’ve had in the history of the GeForce cards. While I agree with your “evolution” this is not a software thing but a Hardware thing. RTRT until now In the professional setting is done by render farms because of the sheer complexity. This is the first time it’s in the consumer space and it’s the bare minimum of RT coupled with the same bare minimum hardware to get it done. While the technique can be refined it still needs the hardware to leverage it. We can clearly see that we are not there yet. I would expect it to take a generation of hardware at least before it becomes viable for the masses. Oj101, post: 3941666, member: 102321"] Technologically, this is probably the biggest step up we’ve had in the history of the GeForce cards. Unplayable stuttering and 50% FPS drop on a $1200 card. Truly a technological marvel. So much F*** damage control in one post it is unbelievable. Dude give it a rest , ray tracing is shat in bf5 and Turing is nothing more than a half baked beta testing arch with ONE ELEMENT ray tracing.. Calling Turing a revolution is an insult to the entire PC gaming and tech spectrum..
Could the RT cores be memory limited? They seem to be from 1080p teaser image..